Not all speakers, soundboards, mics, or amplifiers are created equal. That’s where we come in. 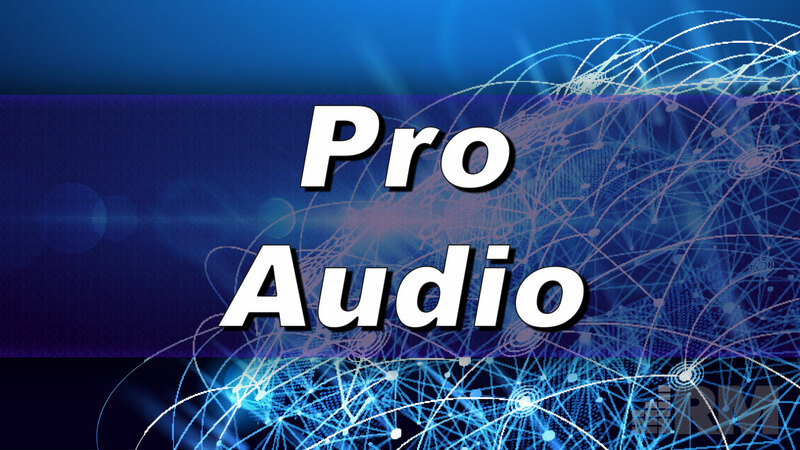 Having used so many pro audio brands, we know the ones we trust and can apply those experiences to helping you achieve your pro audio goals. Have a home theater dream you need help charting out? With home theaters becoming much more common and technology costs continuing to fall, why not reach out and get a quote toward making your dream a reality? Have a conference room, foyer, or meeting space that needs a pro audio touch? The vendors we carry not only have products meant for just these spaces, they usually specialize them for just such a project. Have a youth room or sanctuary that needs an upgrade? Many of our earliest clients were churches and non-profits. We know not only the gear you need but also the budget you have to work with. Let us know today how we can help.